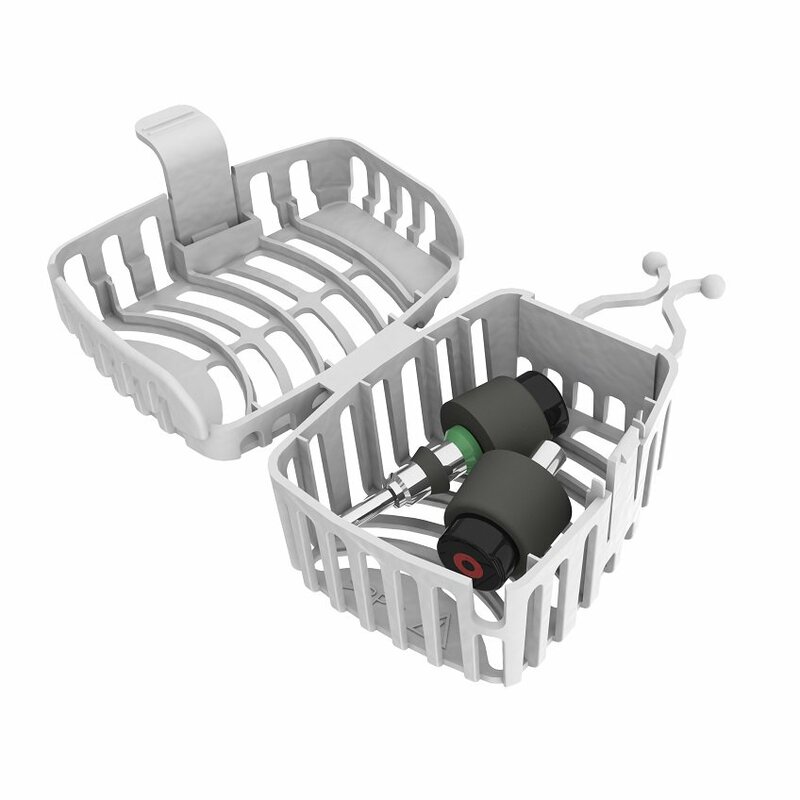 Medical Innovations approached Cube3 to design a single use medical cleaning basket for use in the Endoscopy cleaning cycle. When an Endoscope is used it has to be disinfected and cleaned to enable it to be used on another patient. 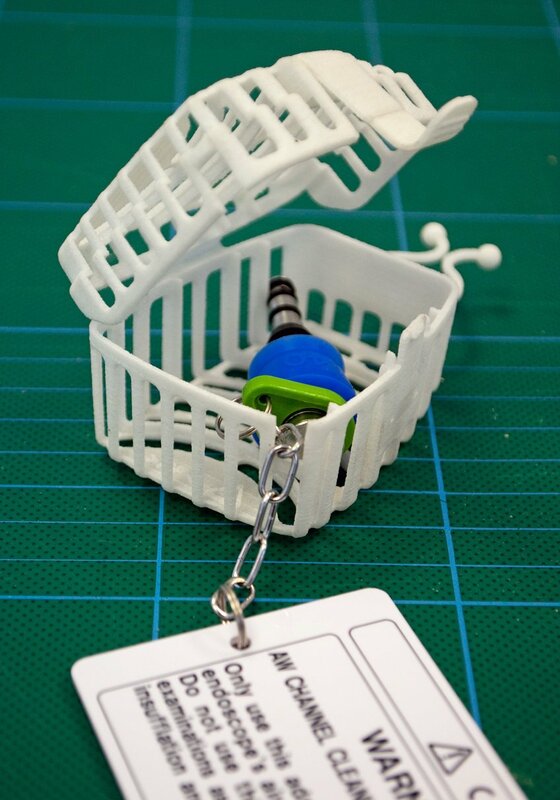 During the cleaning process the valves have to be removed from the Endoscope to allow the channels to be cleaned. If these valves are lost, it would render the Endoscope useless. 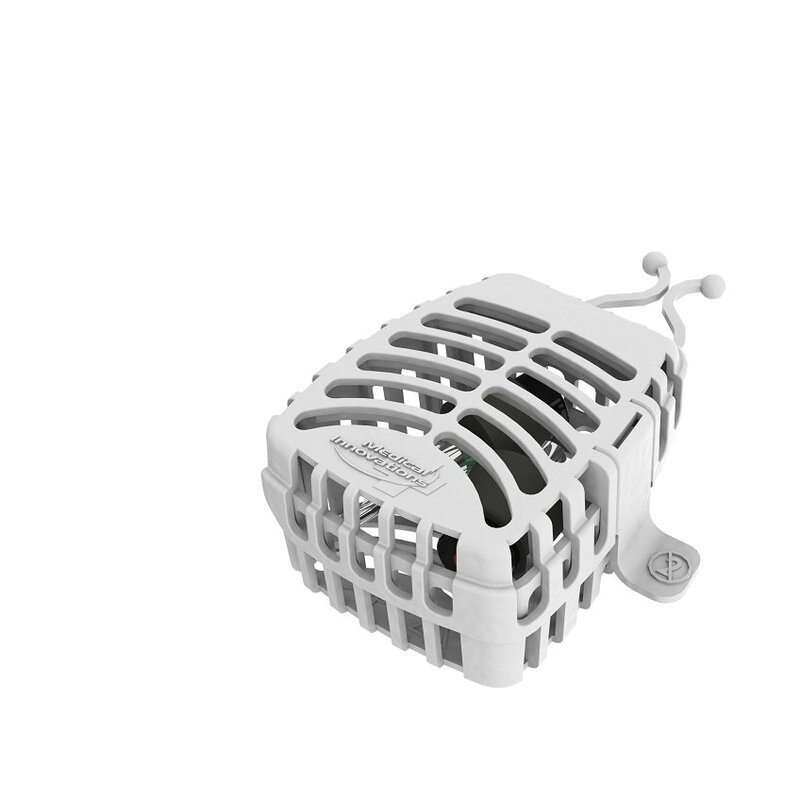 Prior to this product, hospitals were forced to tie tea strainers and wash bags to the Endoscope to keep the removable valves from getting lost. 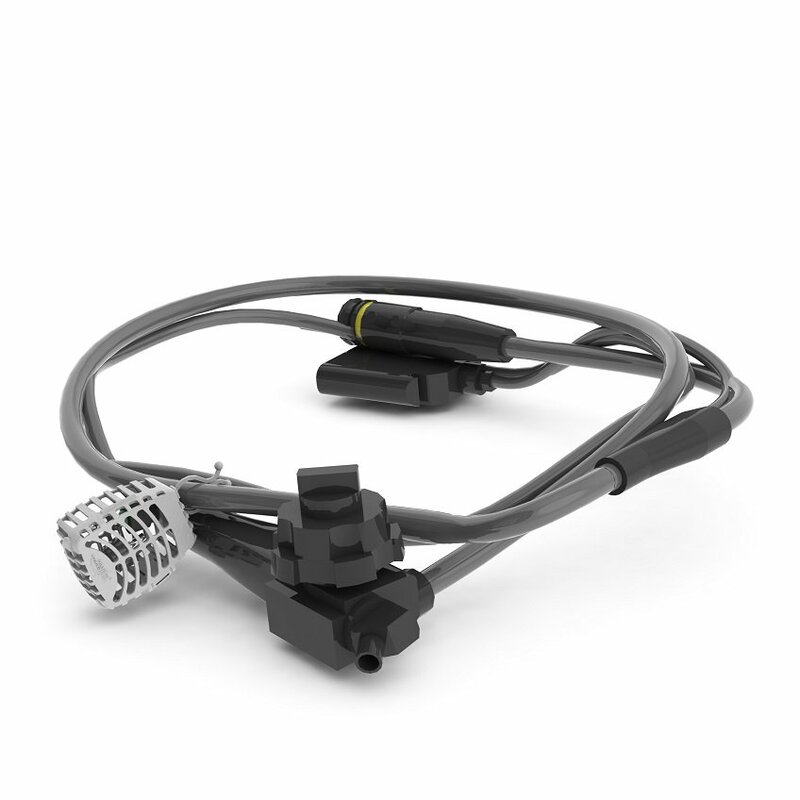 This product was designed to accept all makes of Endoscope valves and attaches to the Endoscope via a simple twist loop.